Delivering “Comfort and Joy” through our products and experience. We deliver this by the joy of giving gifts to a loved one, the comfort of snuggling up with a great book or to watch an enjoyable video, or in the case of Support Plus the comfort of relieving pain or providing a solution. 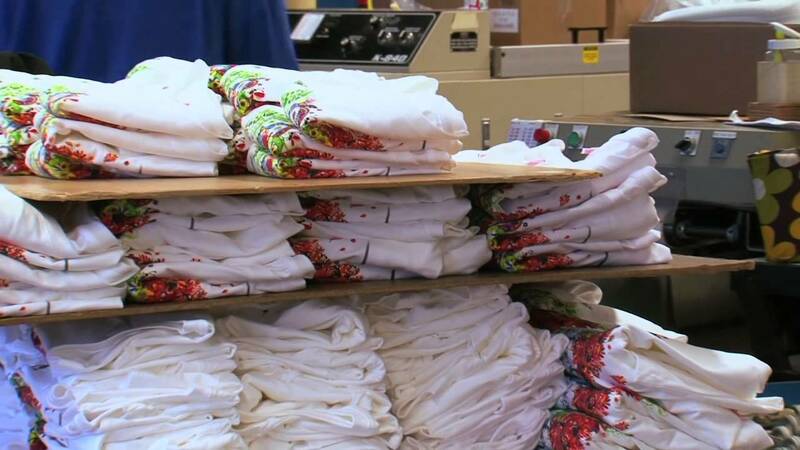 Universal Screen Arts early roots as an International T-shirt/sweatshirt marketer has evolved into one of today’s most preferred internet and catalog retail shopping destinations in the world. Daily operations transpire at headquarters in Hudson, OH with warehousing space and distribution services. The Universal family of brands reach a broad spectrum of customers due to the product lines’ diversity, uniqueness, exclusiveness and personalization. A selection of products include apparel, jewelry, outdoor living, entertaining, gift, spa and personal care, pet care, kids products, home, furnishings, books and literature, T-shirts and sweatshirts, DVDs and other media, home accents and wall decors and accessories. We also offer a wide variety of health-related products including comfort shoes, foot care items, and aids to daily living while still offering the largest selection of medical support hosiery in the world.